Following in Panda Bear’s footsteps, Avey Tare has himself a lone Animal album coming out this fall. Down There, recorded by the most elusive of Animal Collective members Deakin, is Avey’s first complete solo outing. It was reportedly inspired by crocodiles (reptiles, not the San Diego band). 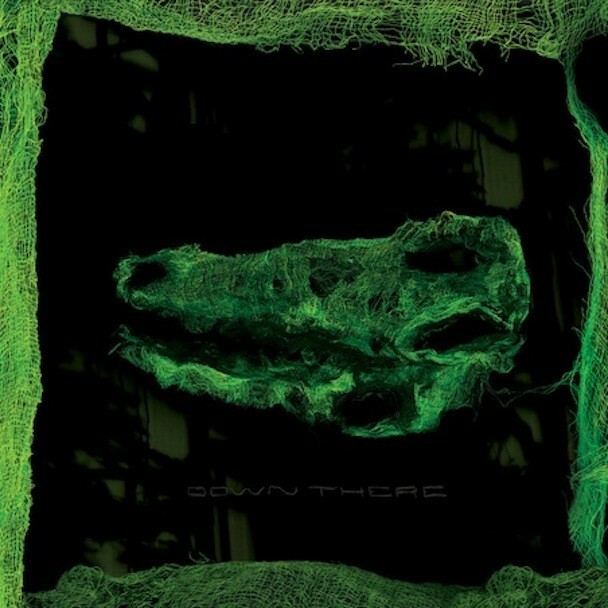 Take a closer look at the croc cover art while you read over the tracklist. Down There is out 10/26 via Paw Tracks. If you’re in NYC, you can catch Animal Collective DJ at PS1 tomorrow.